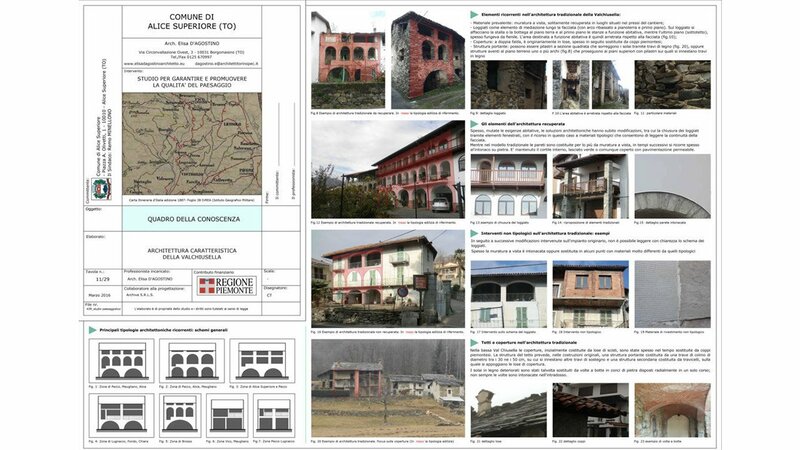 The study examined the physical elements of the territory at different scales: the orographic structure, the natural elements, the settlement structure, the street furniture and the composition of the facades, with particular attention to the protected areas and the Sites of Community Interest, the traditional aspects of architecture and the visual perception of the territory. 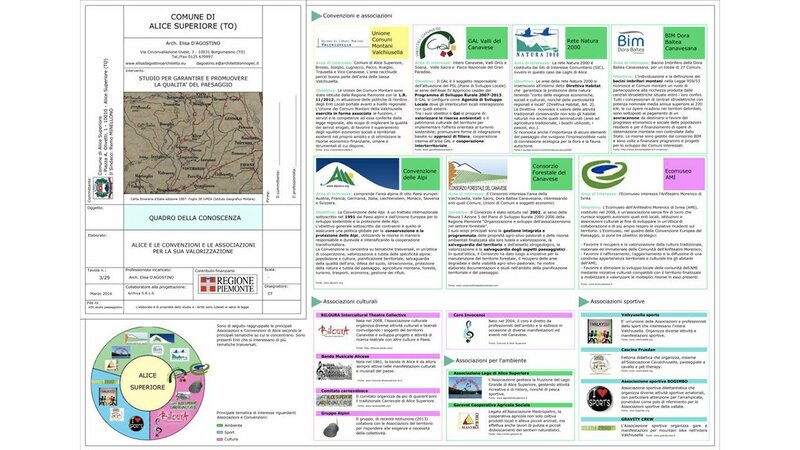 The economic and third sector infrastructures that make up the local identity have also been examined and are essential actors for the implementation of the processes for the enhancement of the landscape. 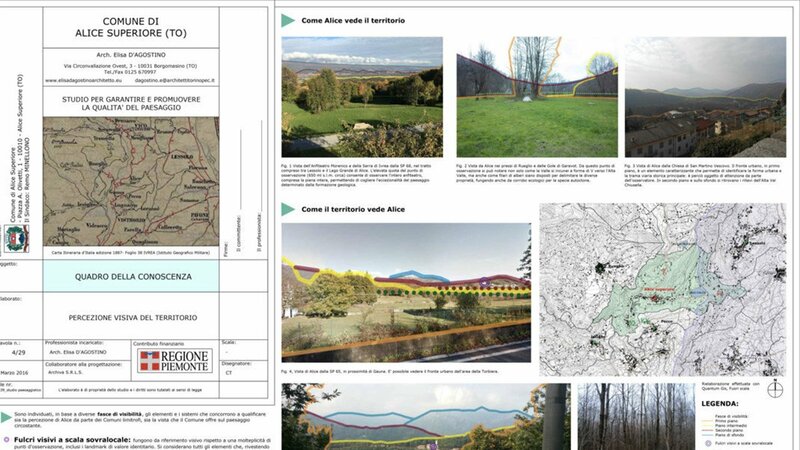 In the light of the analysis carried out, both design and regulatory indications and guidelines of a more strategic nature have been identified which envisage the involvement of local actors for their implementation. 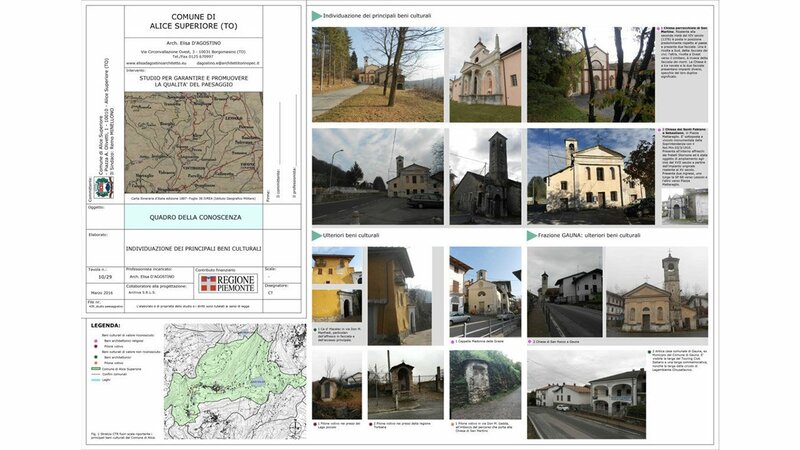 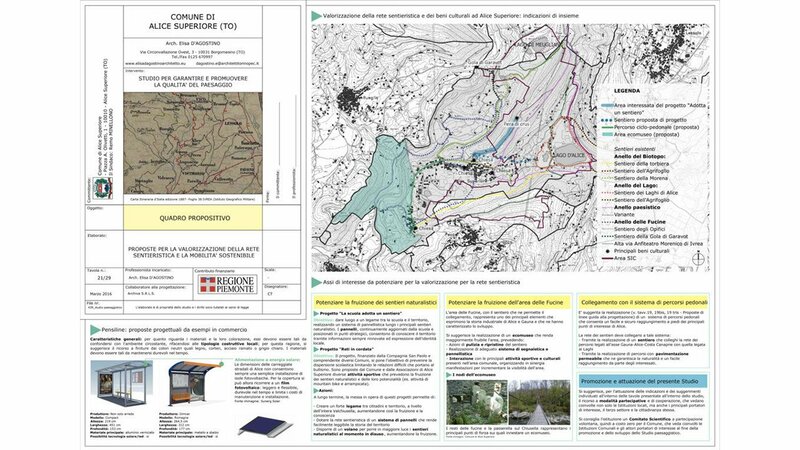 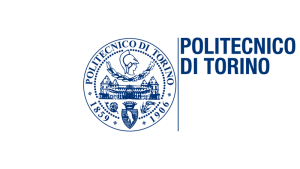 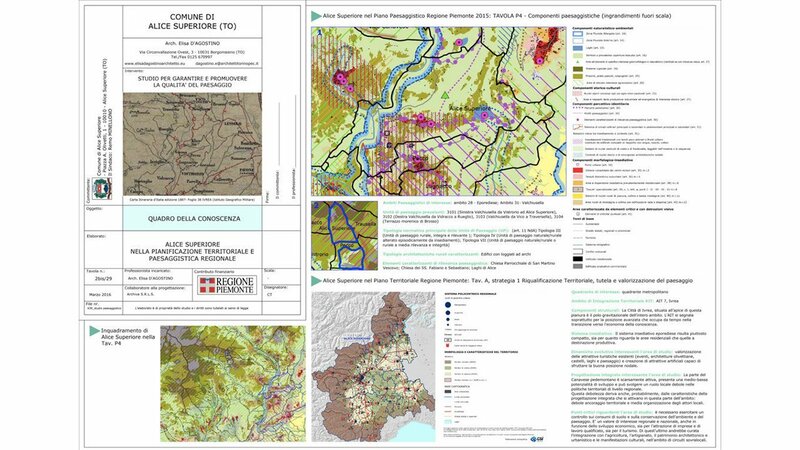 The study was divided into two components: a framework of knowledge – consisting of analysis tables focused at obtaining an overall and transversal picture of knowledge of the municipal area and its potential – and a proactive framework – with suggestions of rules and addresses, but also planning and strategic, aimed therefore at proposing long-term scenarios, capable of producing a local development rooted in the territory and sustainable – responding to the double objective of the elaborate. 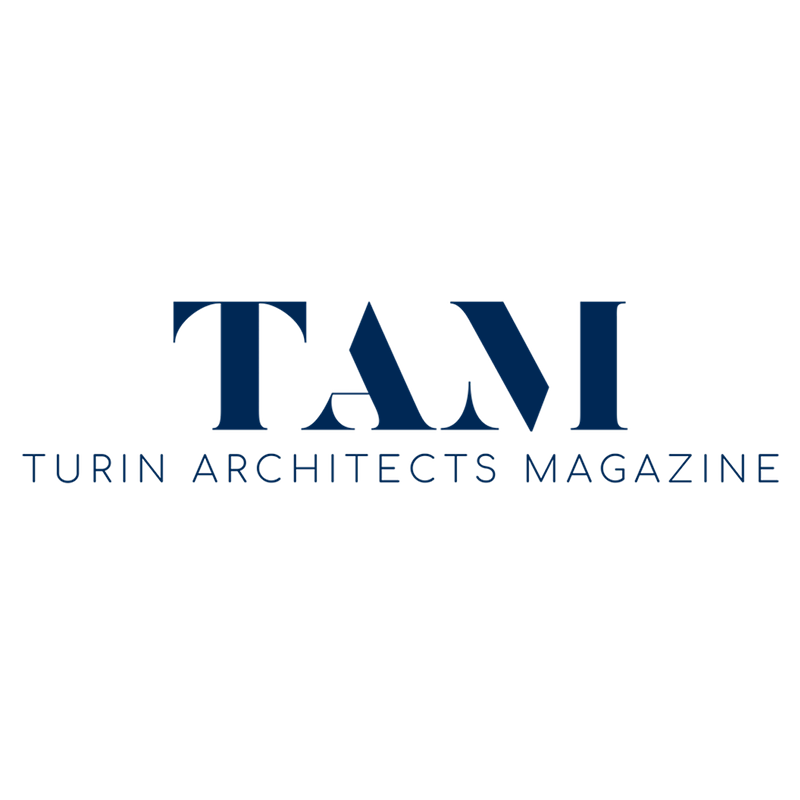 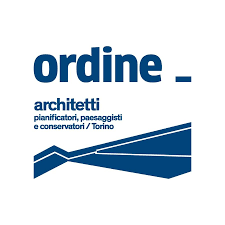 Registered with the Order of Architects of Turin since 1990, she works in the Turin and Province area in office planning, design and consulting for the Courts of Turin and Ivrea. 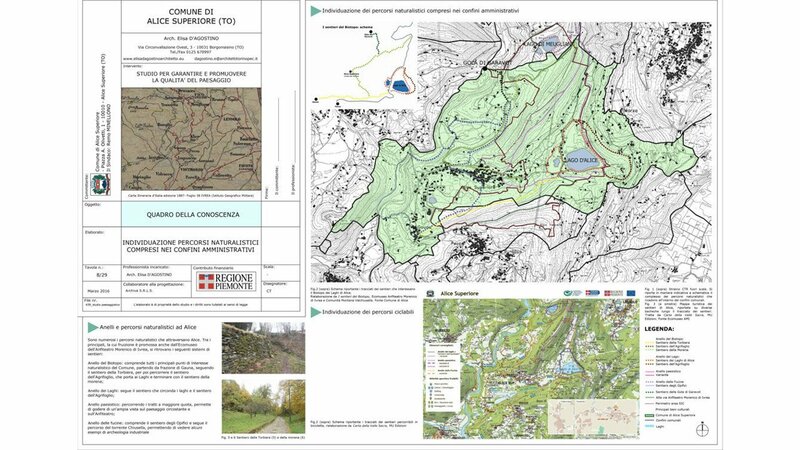 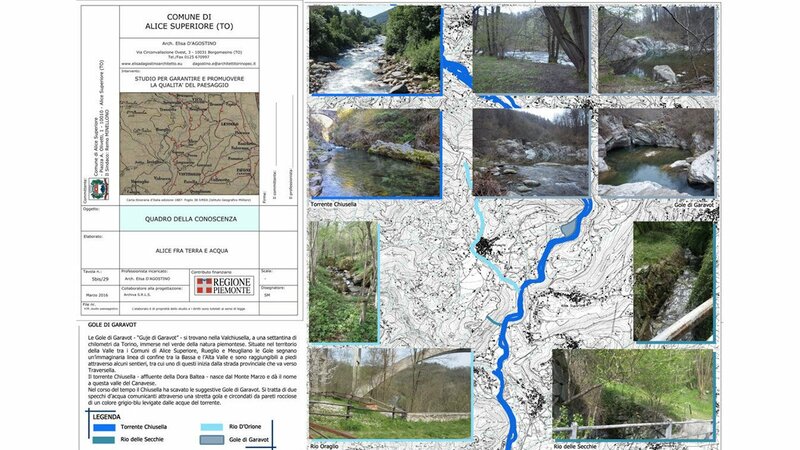 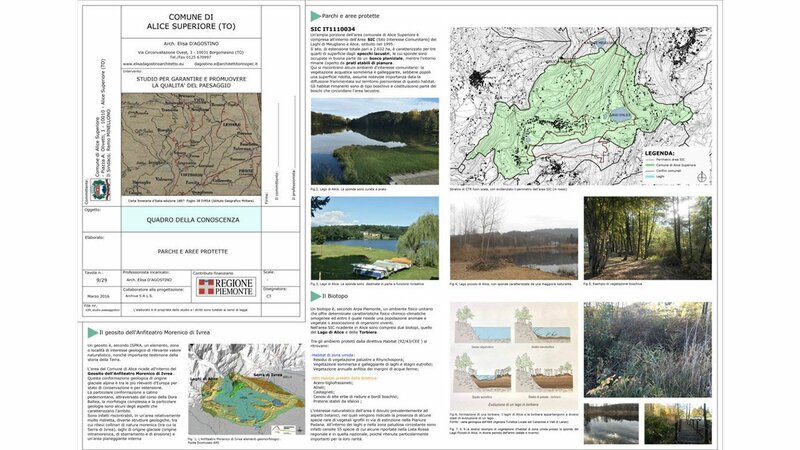 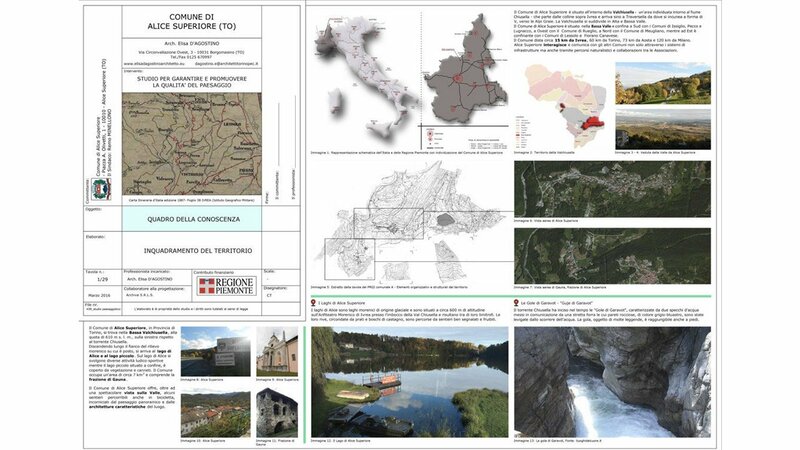 Since September 2009 he is a member of the Local Landscape Commission for the Union of Municipalities of Valchiusella. 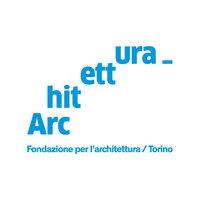 Since 1994 she has been registered with the I.N.B.A.R. 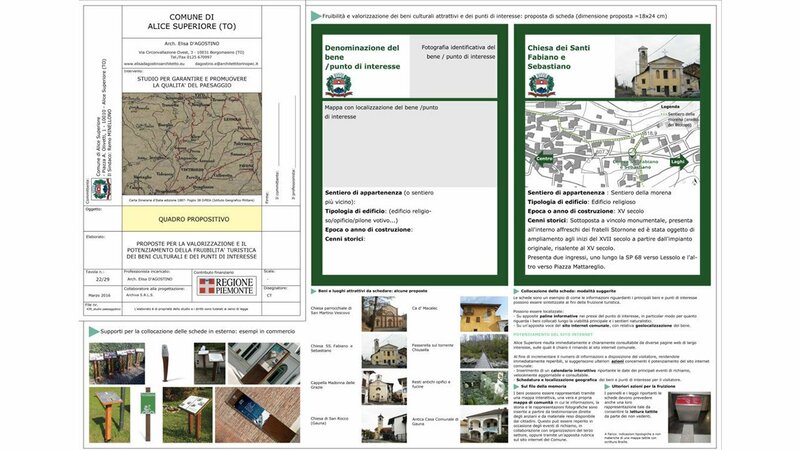 (National Institute of Bio-architecture). 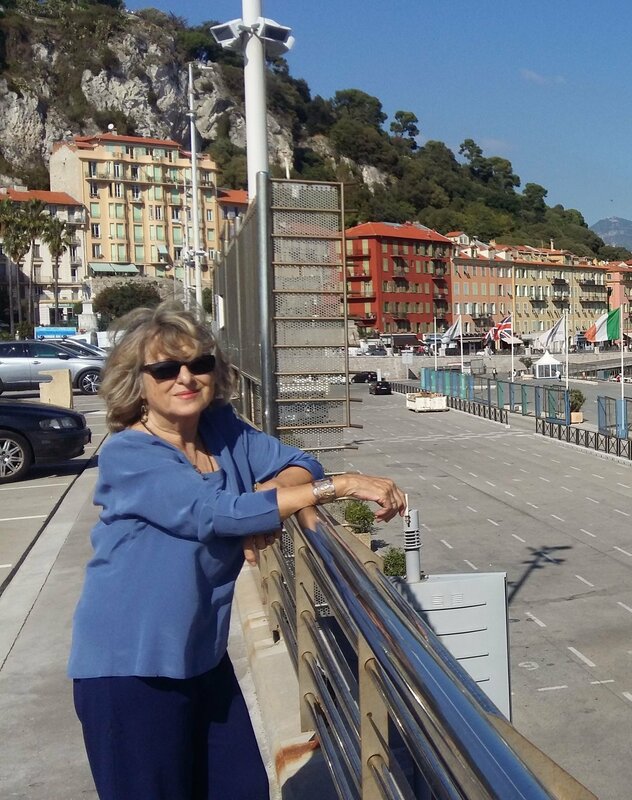 In 2013 she was appointed Provincial Delegate I.N.B.A.R., of which she is Vice-President from 2017.